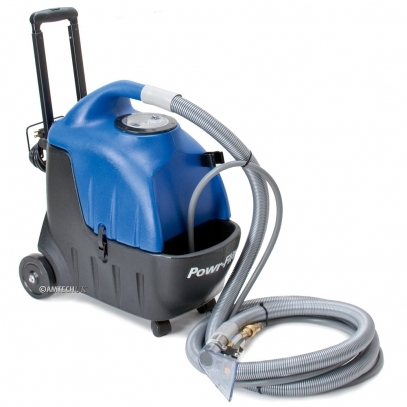 CFR Pro Spotter is a portable, lightweight, and extremely versatile. 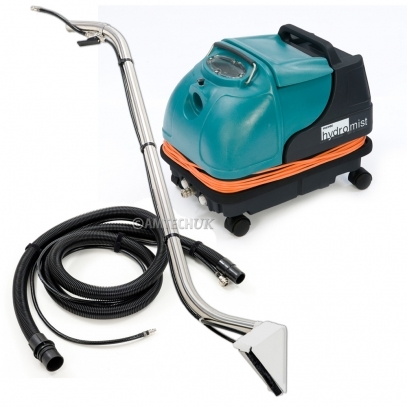 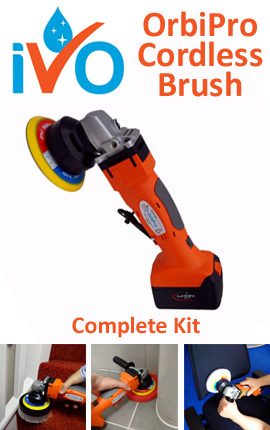 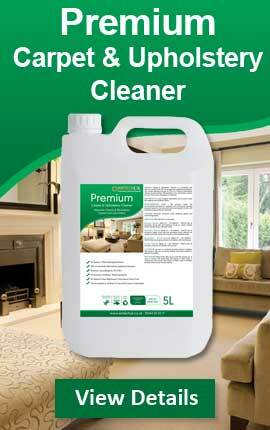 Ideal for touch-ups, spot removal between scheduled carpet cleaning and in locations where the bigger extractors just won't fit. 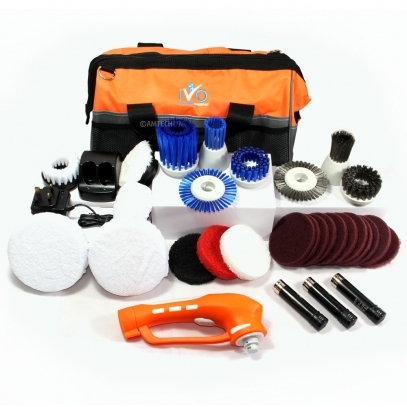 You can use it to pick up spillages quickly and easily and is perfect for Car Valeting.